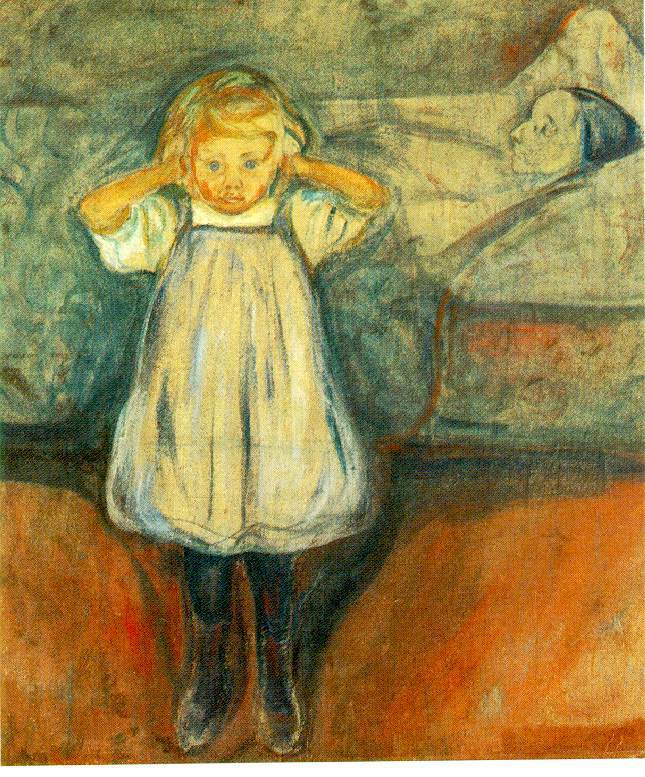 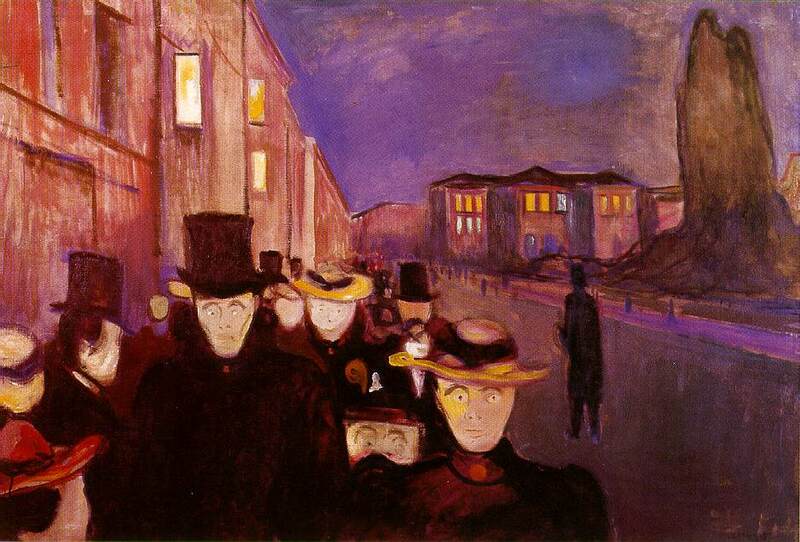 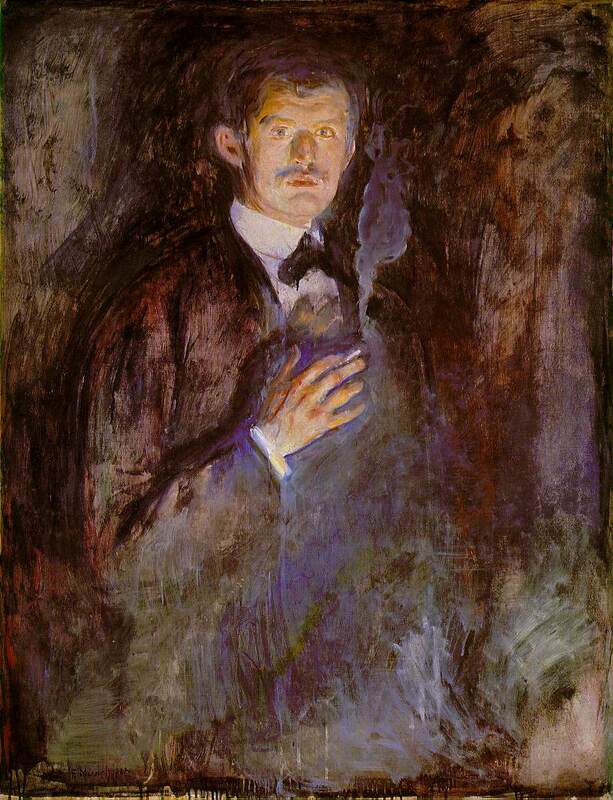 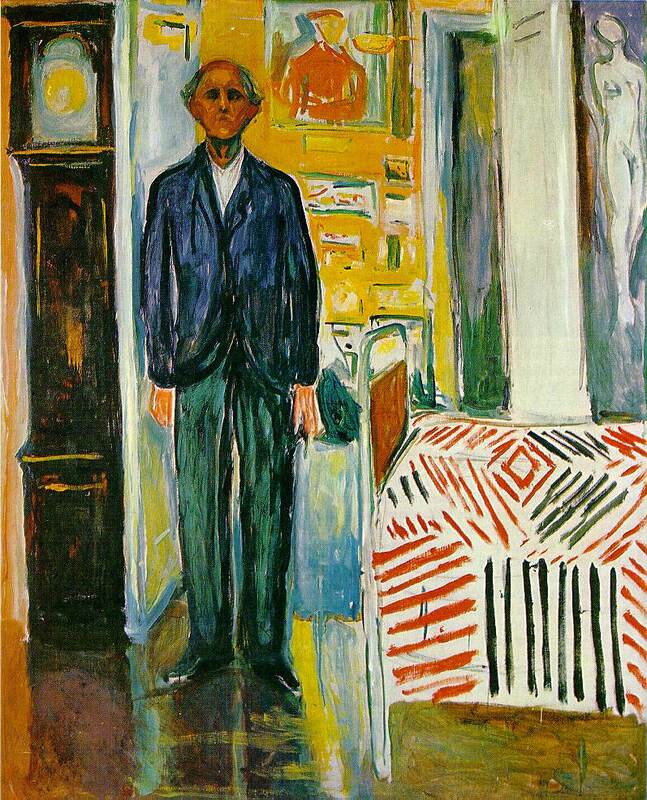 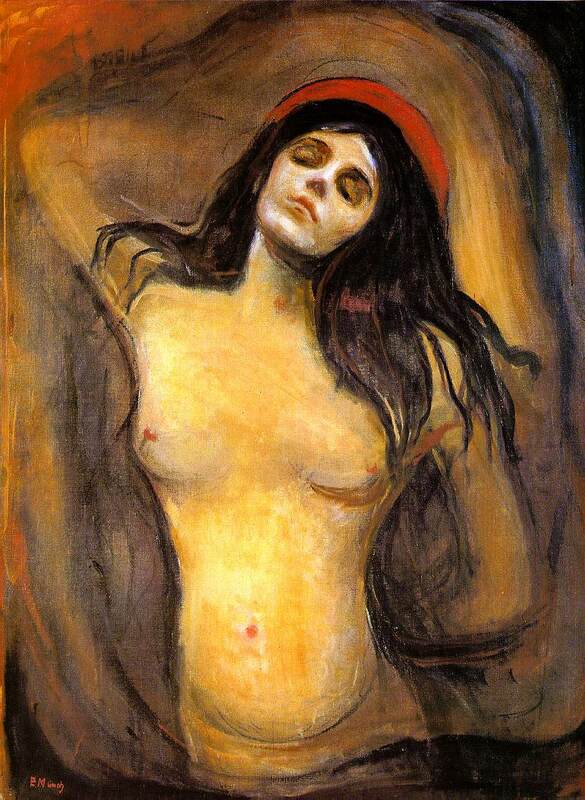 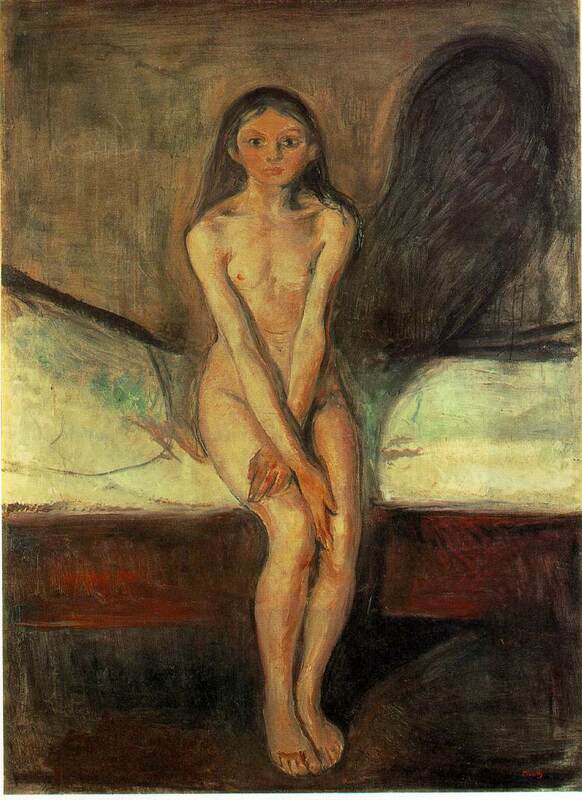 A gifted Norwegian painter and printmaker, Edvard Munch not only was his country's greatest artist, but also played a vital role in the development of German expressionism. 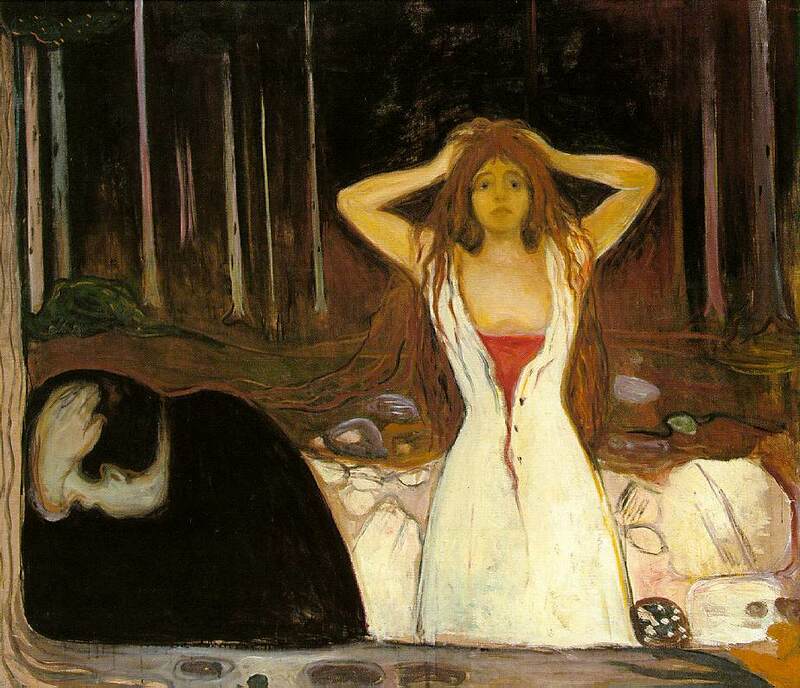 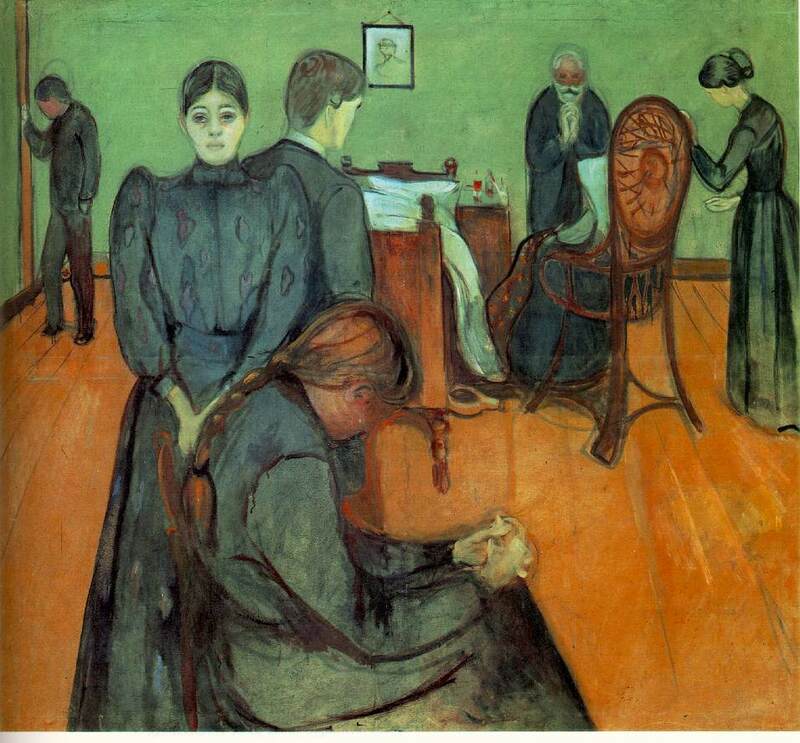 His work often included the symbolic portrayal of such themes as misery, sickness, and death. 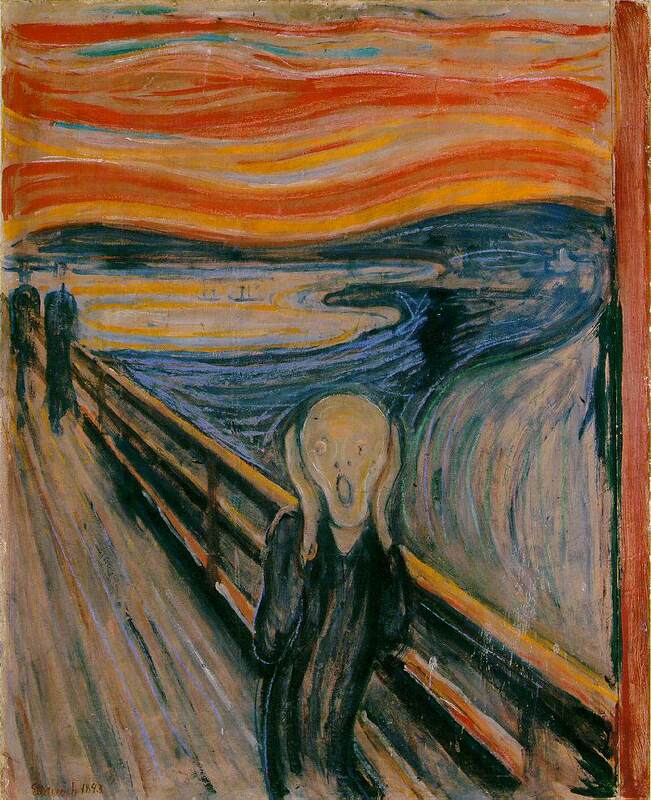 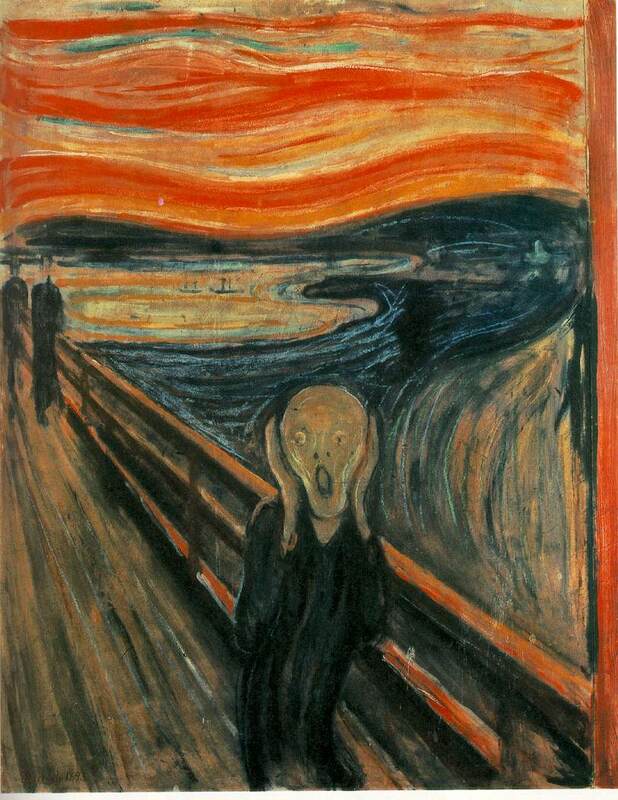 The Cry , probably his most familiar painting, is typical in its anguished expression of isolation and fear.